We attempt to keep all listings as up-to-date as possible, but we strongly advise contacting individual organizations to confirm location information, hours and currently accepted material. Neither Carecycling nor its content providers are responsible for any damages or losses arising from any use of this information. Carecycling does not own or sponsor any recycling center listed on this website and is not warranted to be accurate, complete or timely. 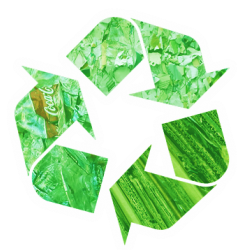 We do our best to provide you with up to date recycling center location and information.